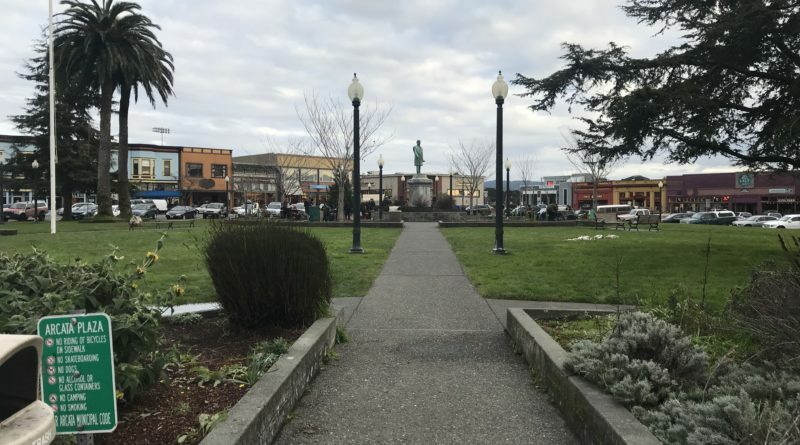 The City of Arcata’s Plaza Improvement Task Force is conducting a public input survey for Arcata and neighboring cities on how to improve the Arcata Plaza. The Plaza Improvement Task Force has several projects in the works for Valley West as a result of past community input. A project that is already underway is a new basketball court on Hallen Drive. 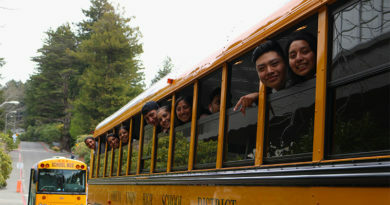 They are also focusing on the north side of Giuntoli by working to develop a park with river access and a new trail with bicycle and pedestrian safety in mind, said Julie Neander, the City of Arcata’s Environmental Services Deputy Director of Community Services, by email. The group seeks your input as a member of the community, in person or online. 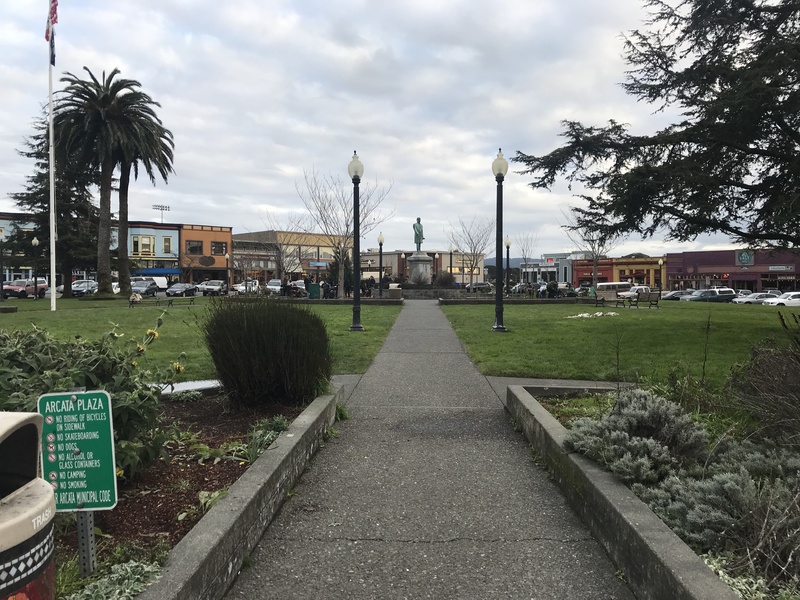 If you would like to attend the Plaza Improvement Task Force’s next meeting on Feb. 21, it meets at the Senior Room in the Arcata Community Center from 4:30 to 6:30 p.m. 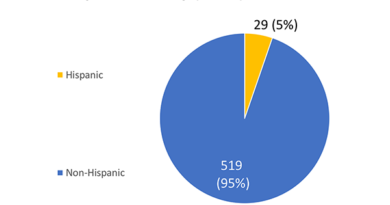 The online survey can be accessed in English http://bit.ly/PlazaSurvey-English or Spanish http://bit.ly/PlazaSurvey-Spanish until March 1, 2019. 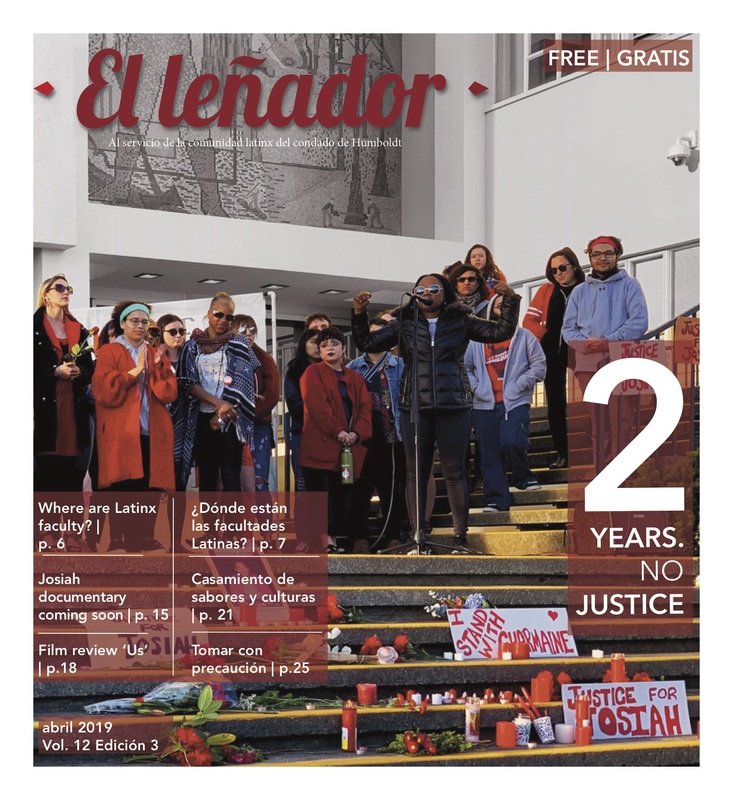 Additional reporting by Jose Herrera and Brenda Estrella.